But oh what a tasty wrath it is. It’s scaled down a bit, you can see it here if it’s hard to read. 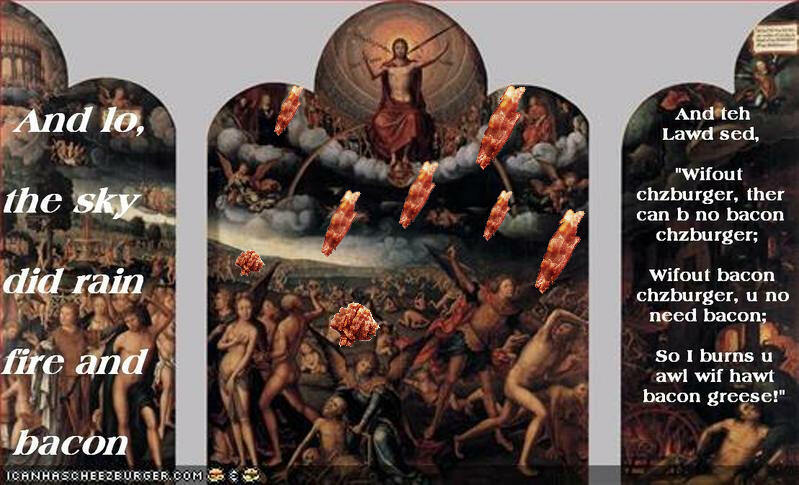 This entry was posted in Bacon, God humor. Bookmark the permalink. ← Well where did you think the expression came from?